Your best friend surely deserves nothing but the best. 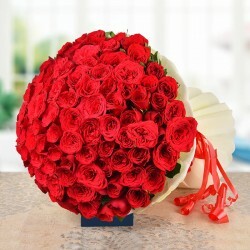 That is why we have come up with this floral arrangement exclusively for them. 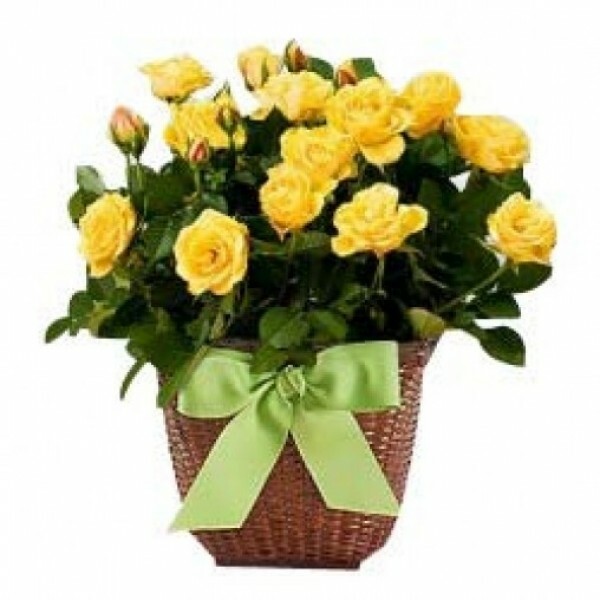 This Best Friend Bouquet is made by arranging 20 beautiful yellow Roses in a cute basket. A perfect gift for the best friend.